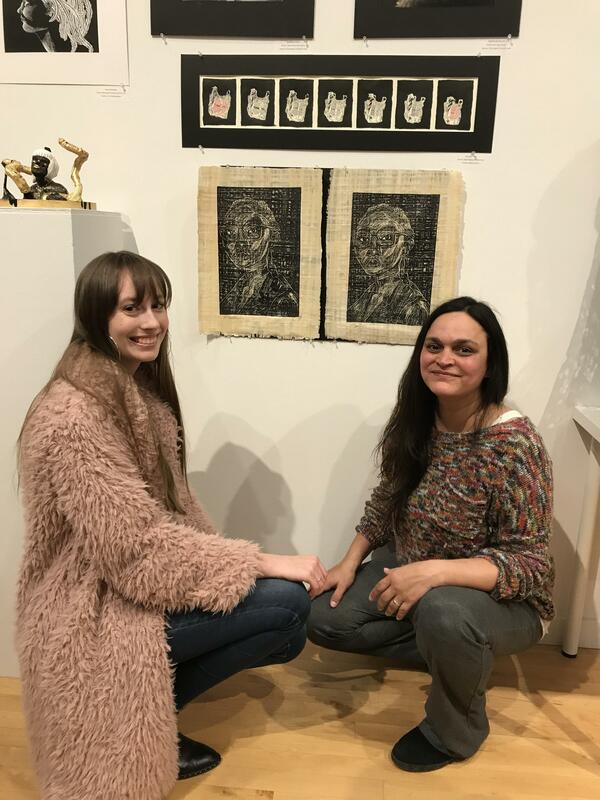 The work of La Salle students who won Gold Key awards in the 2019 Scholastic Art & Writing Awards program will be on display through February 22 at the Pacific Northwest College of Art at 511 NW Broadway in downtown Portland. 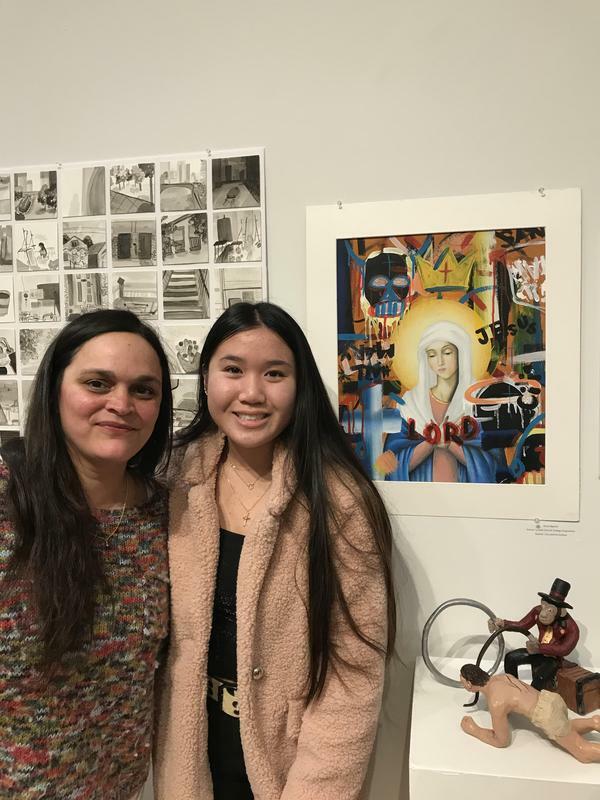 The exhibit spotlights Gold Key-winning artwork by 7th- to 12th-graders in Clackamas, Washington, and Multnomah counties. All Gold work advances to national competition. 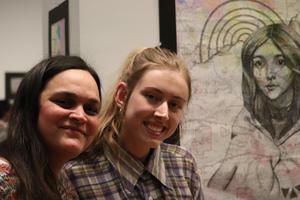 Art teacher Cha Asokan said her students' effort and enthusiasm contributed to their success. “Hard work, passion for art, dedication, and the overall caring of the students really shined through their work,” she said.